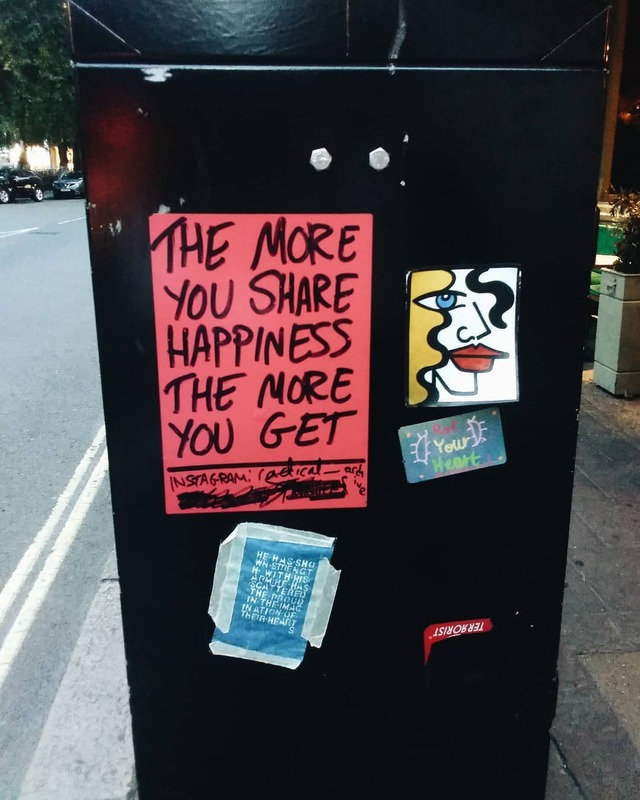 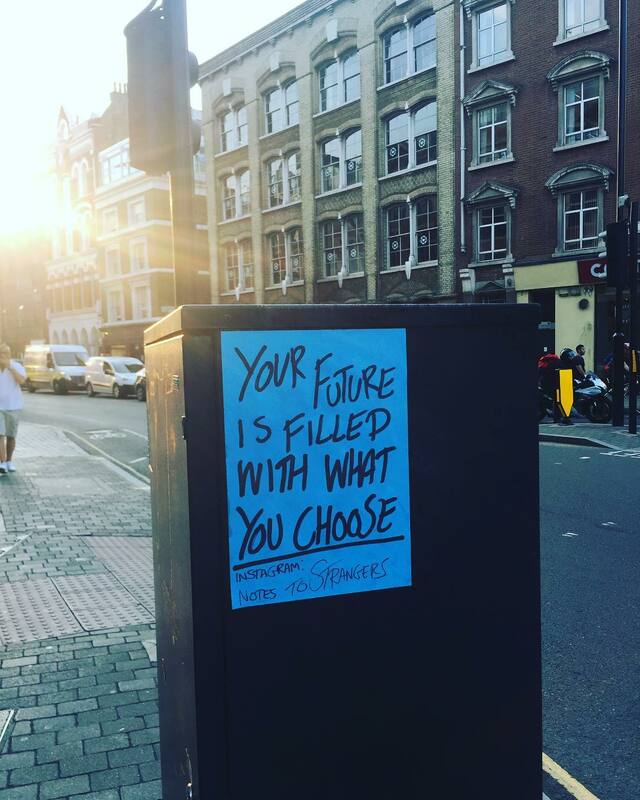 These beautiful snippets of positivity are dotted all over London. 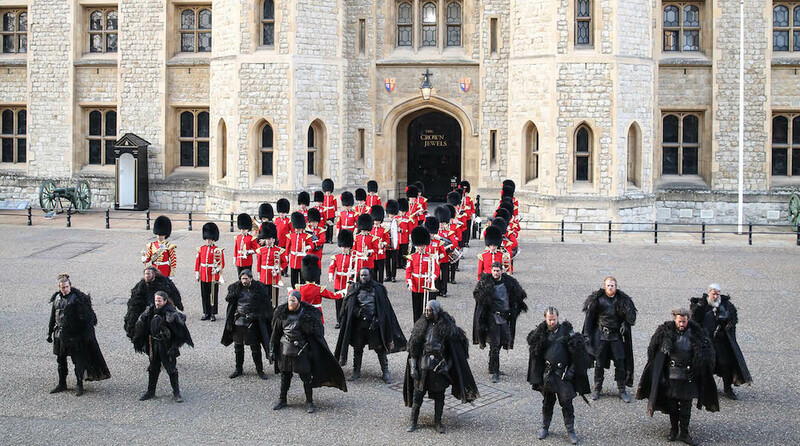 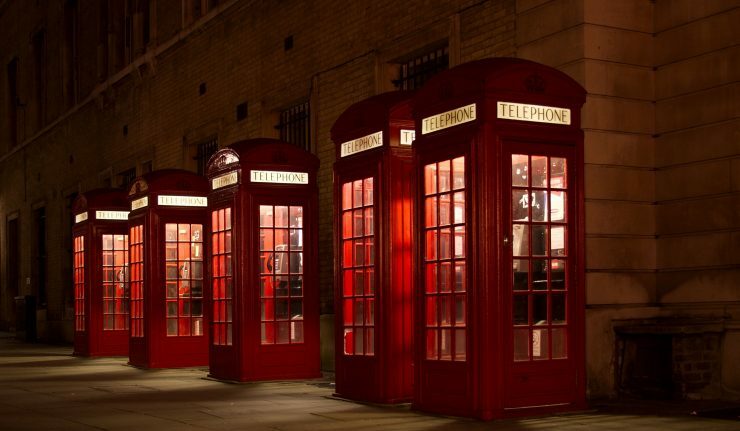 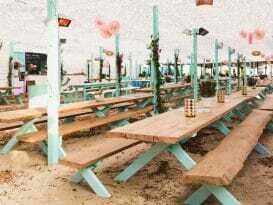 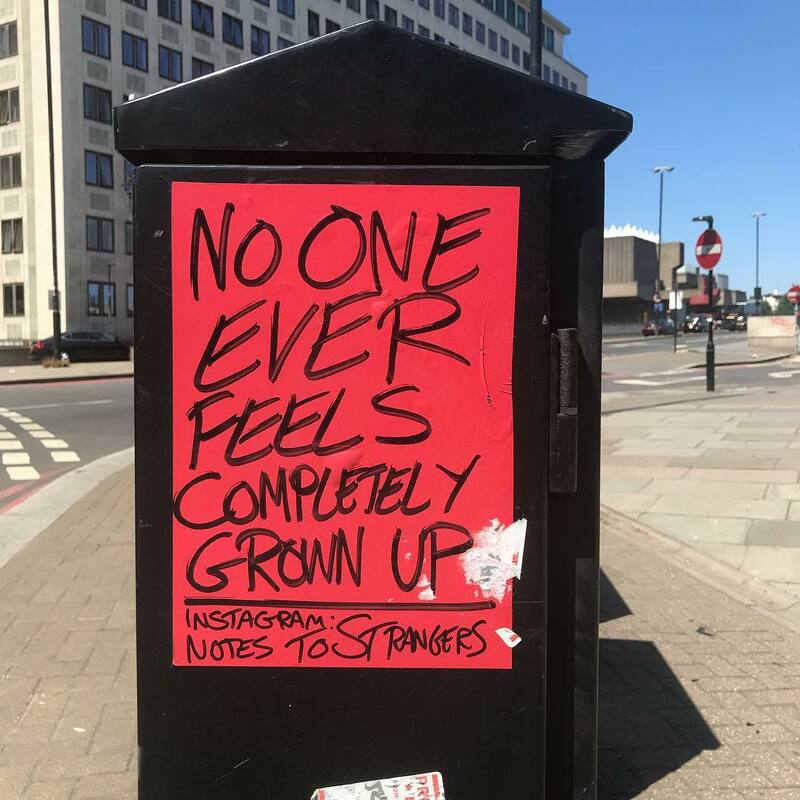 Have you spotted them? 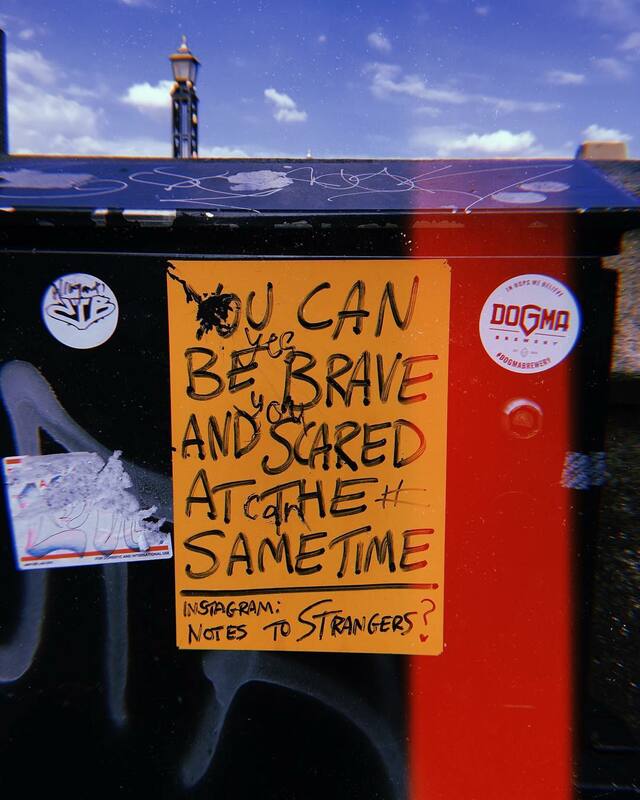 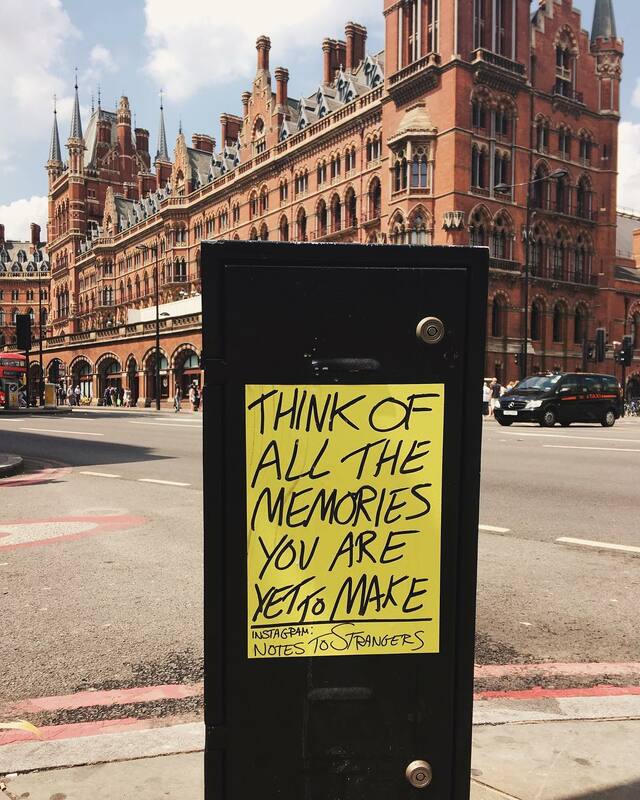 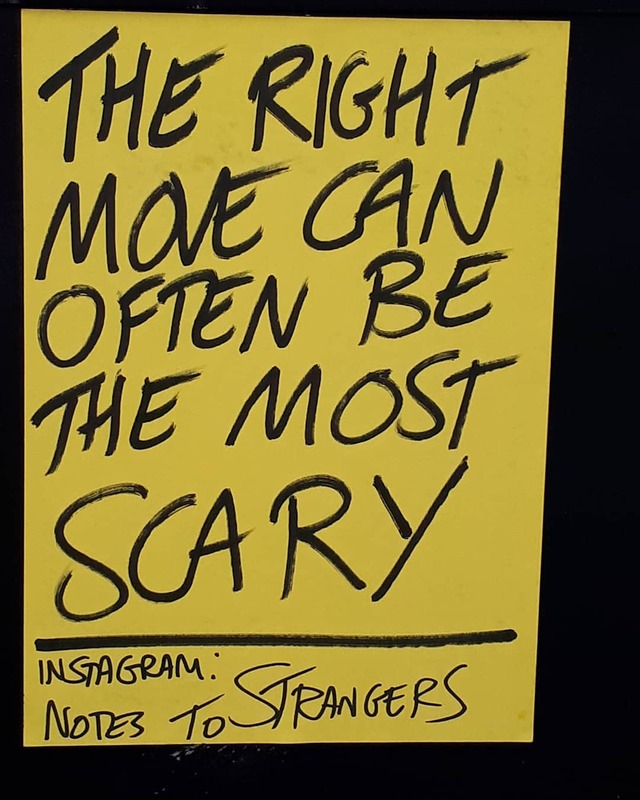 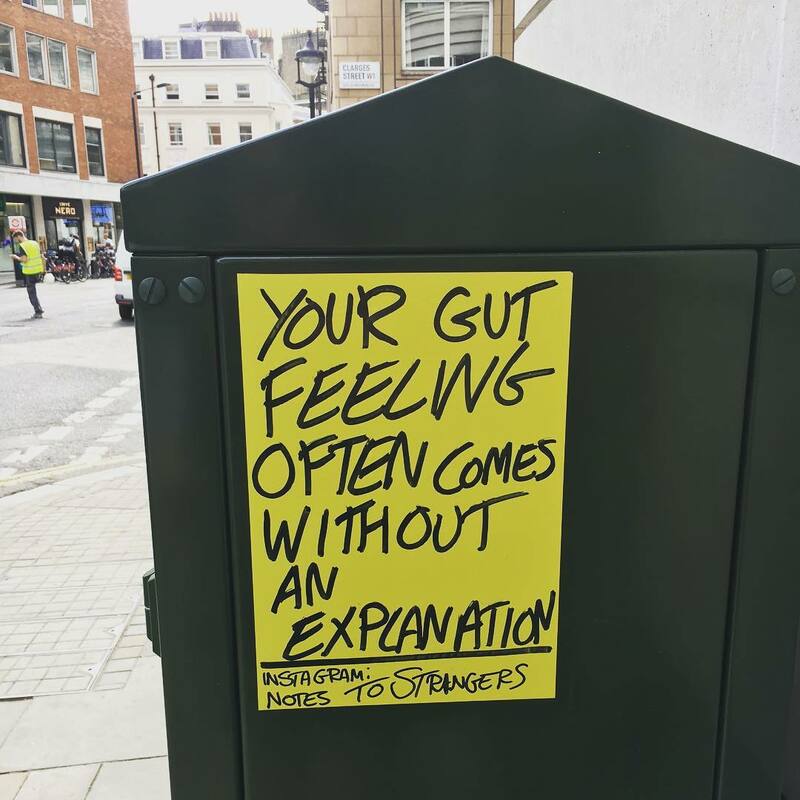 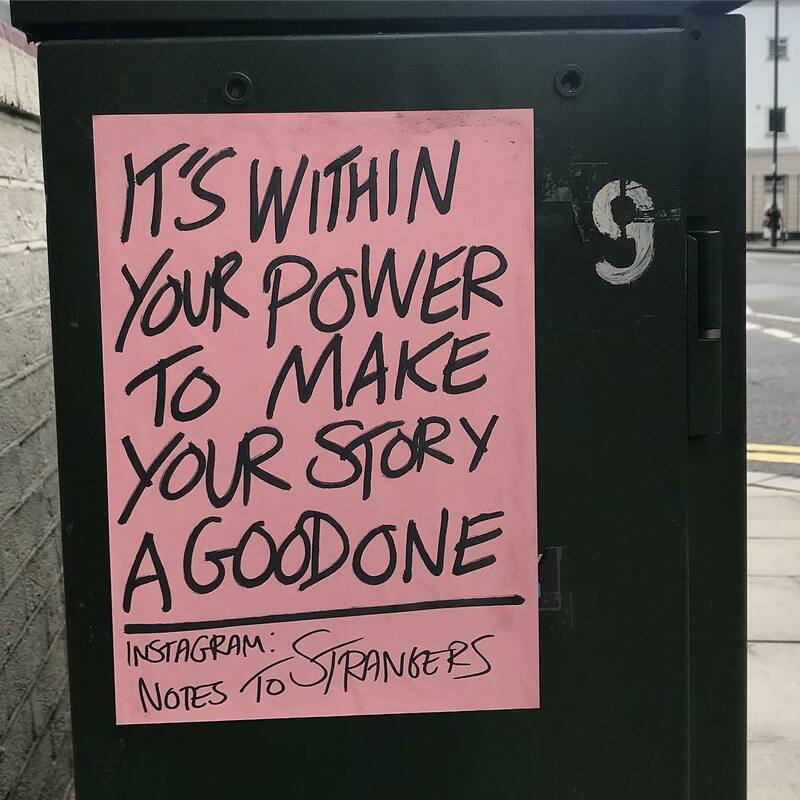 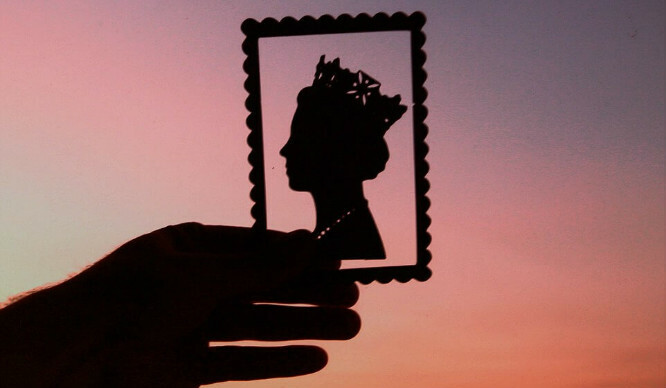 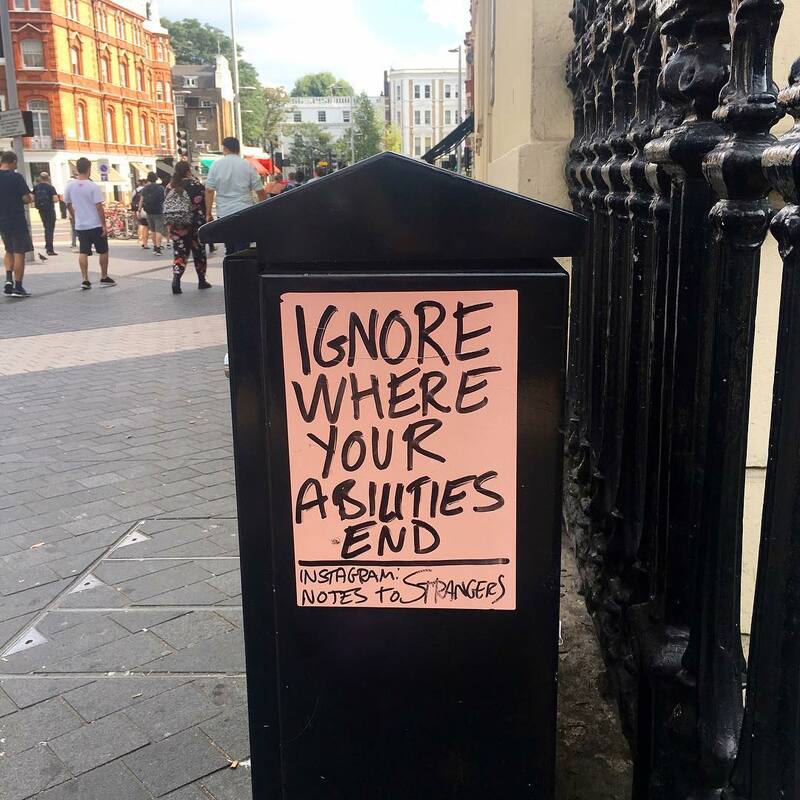 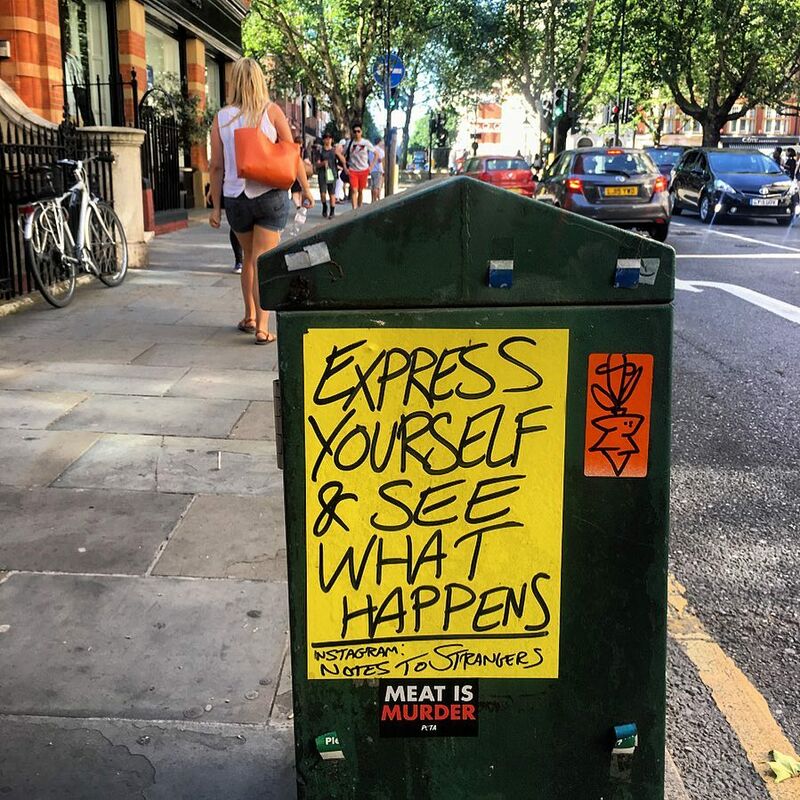 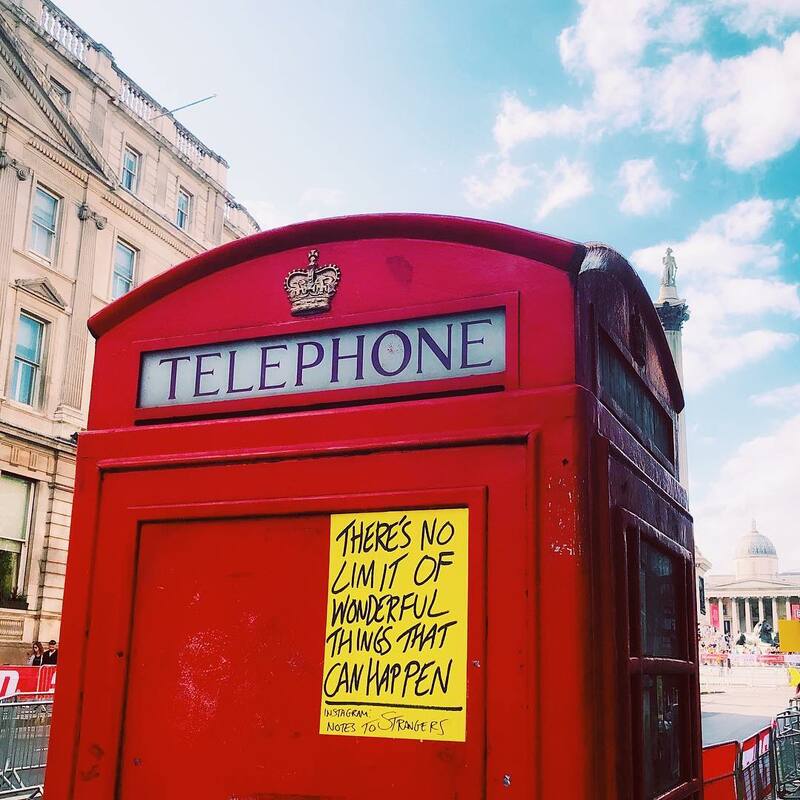 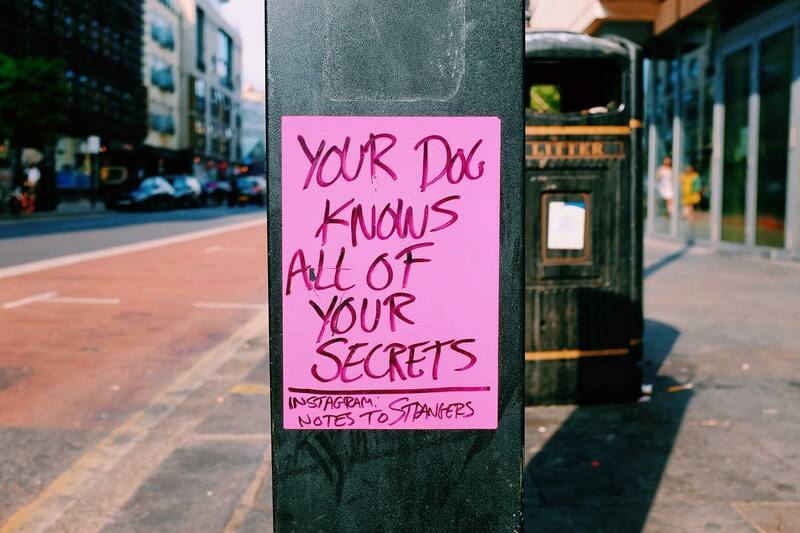 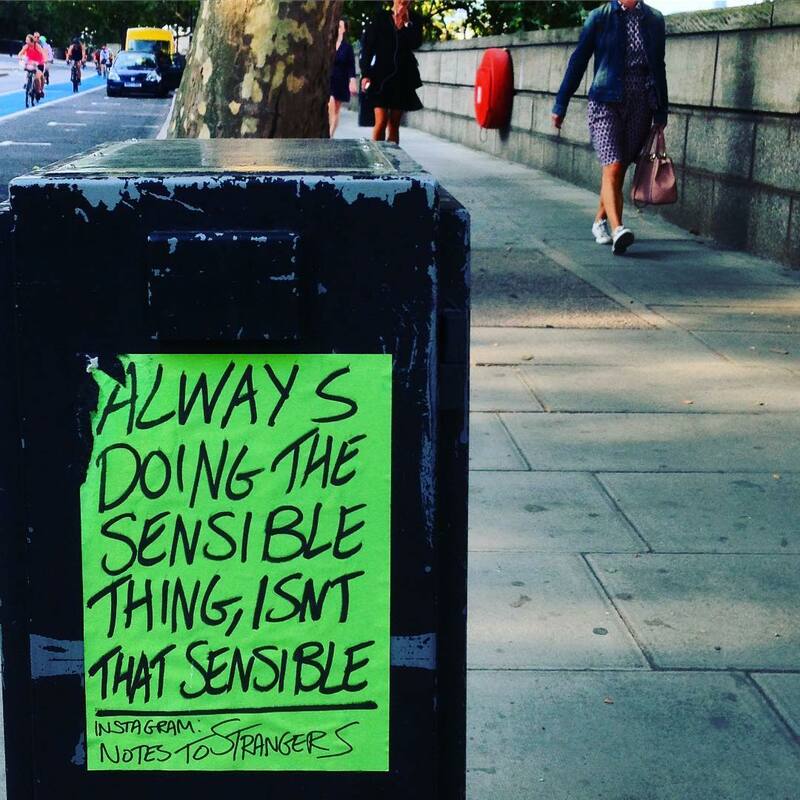 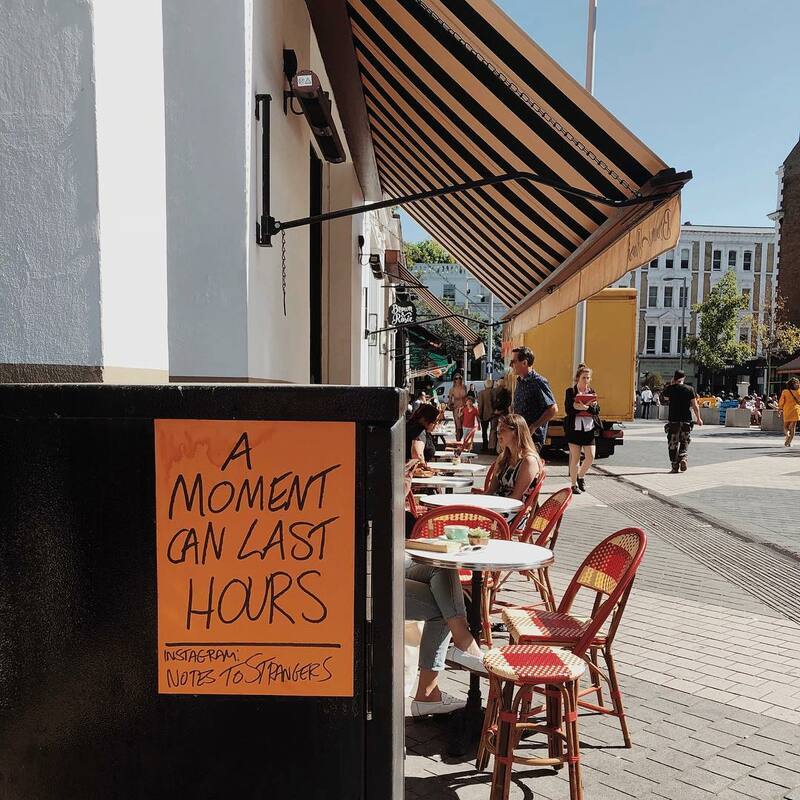 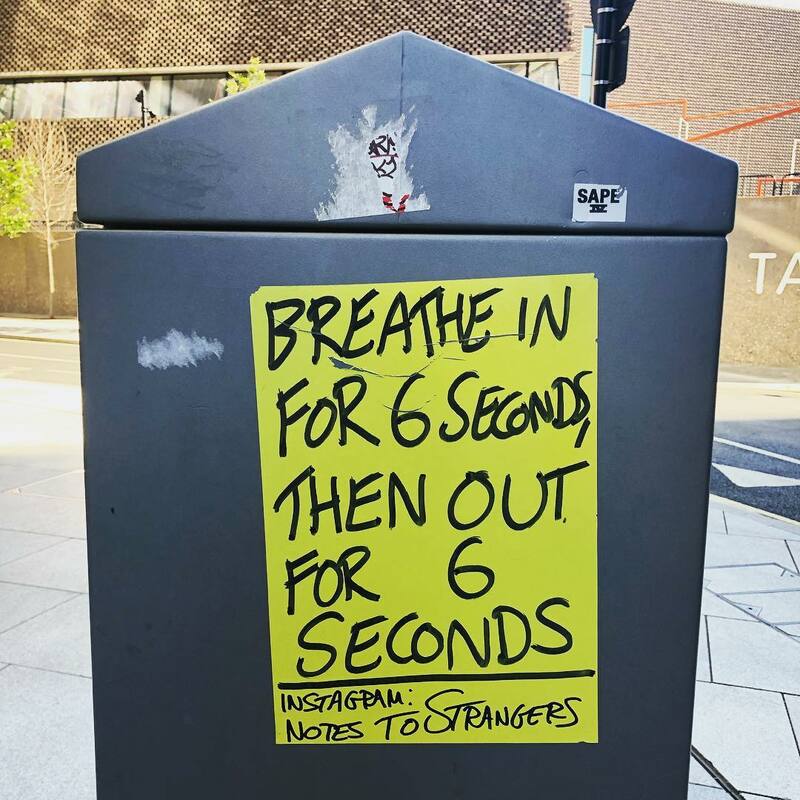 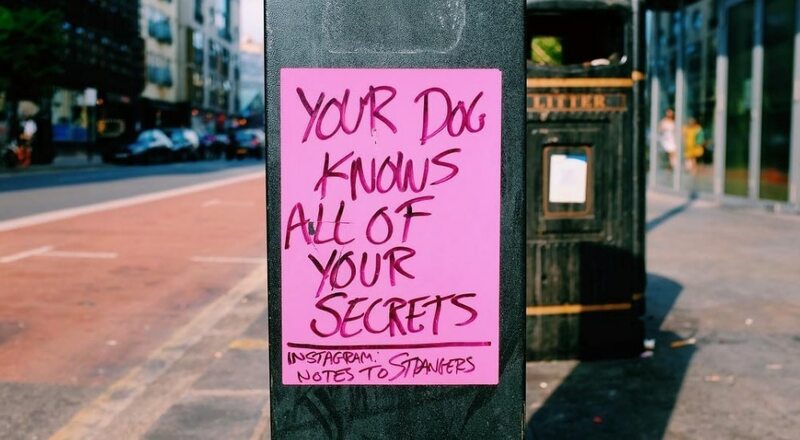 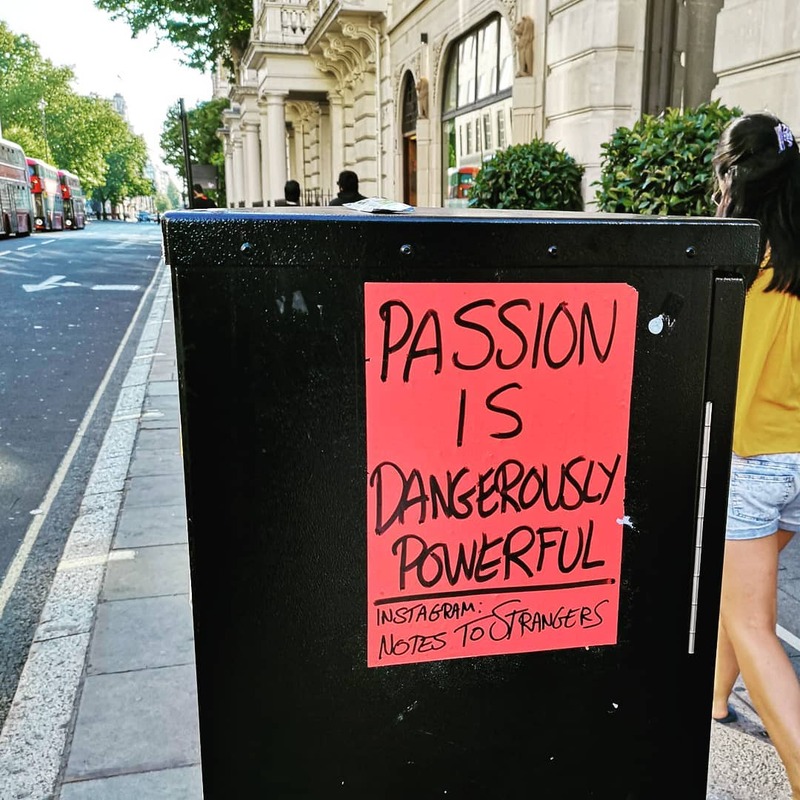 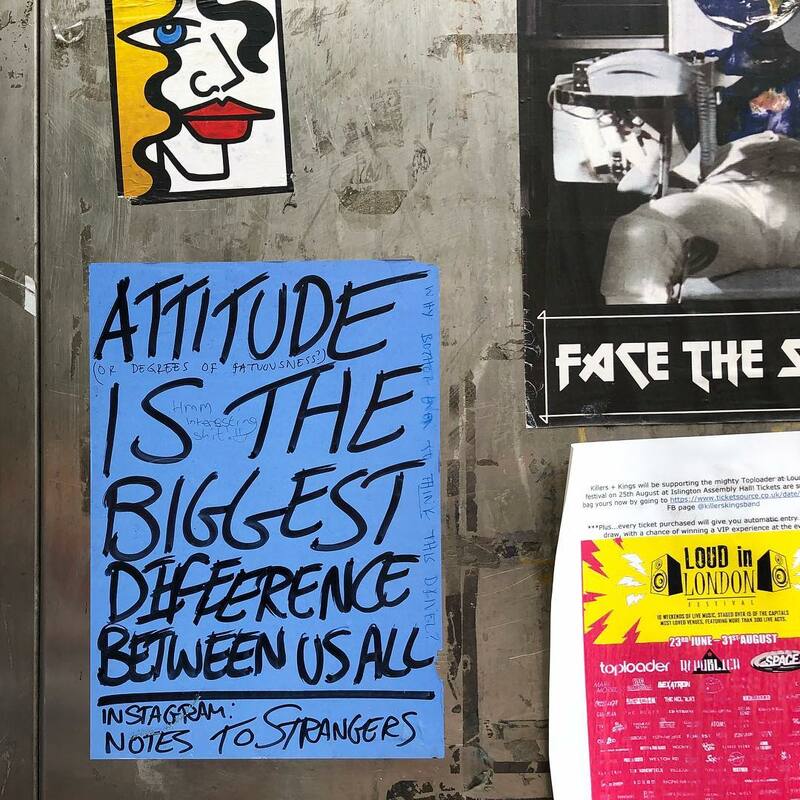 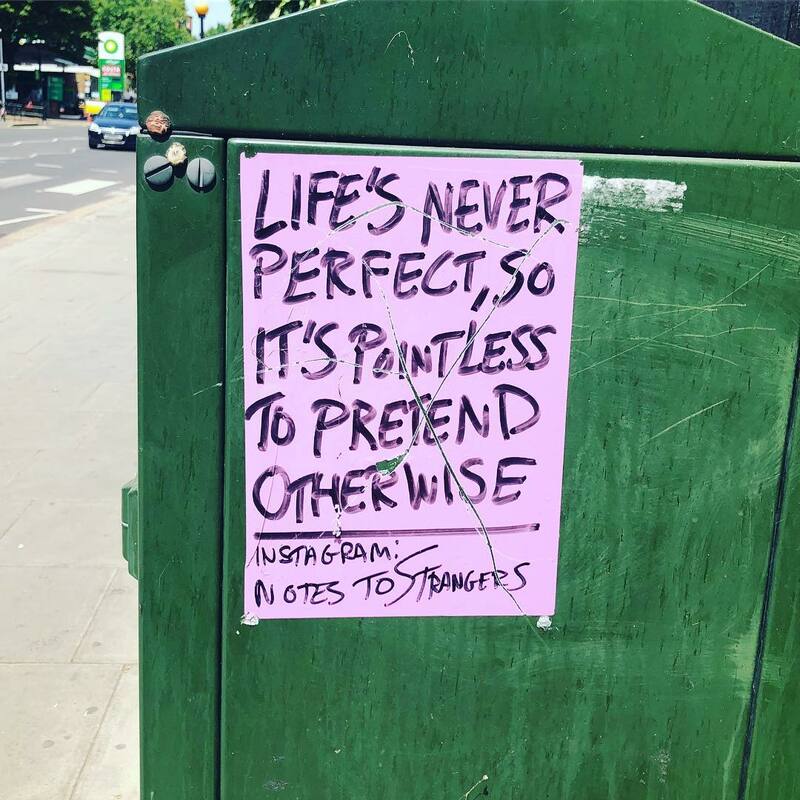 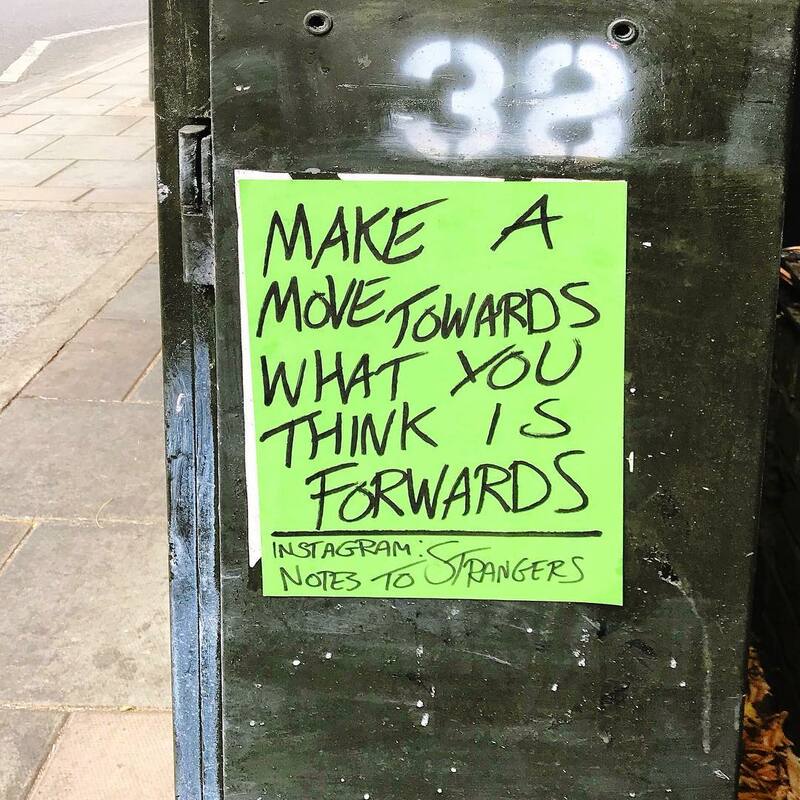 For a while now, artist and all-round joy-spreader, Andy Leek (better known on Instagram as @notestostrangers), has been leaving notes all over London and putting smiles on strangers’ faces. 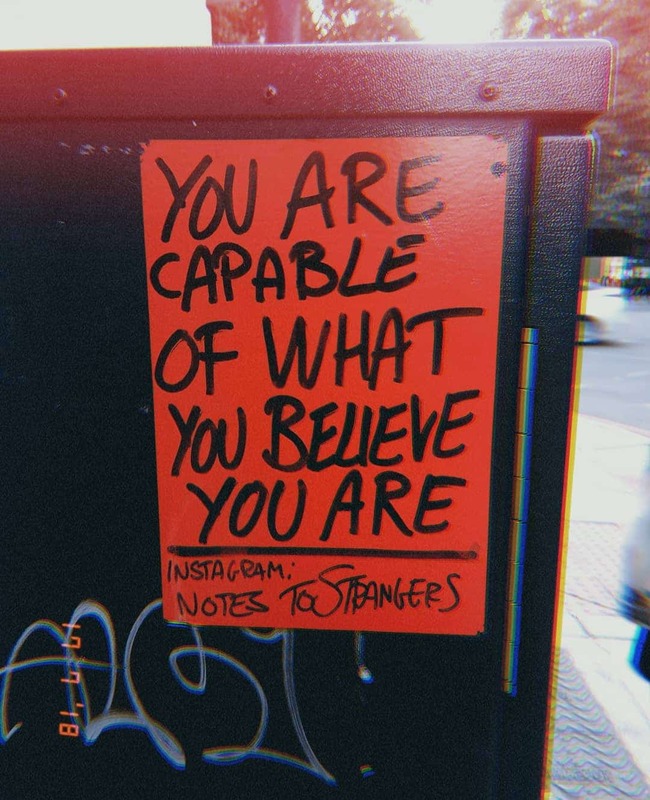 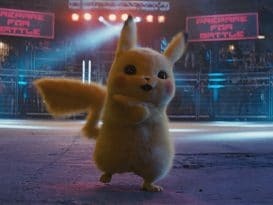 Let them inspire you, amuse you, or just remind you that everything is okay. 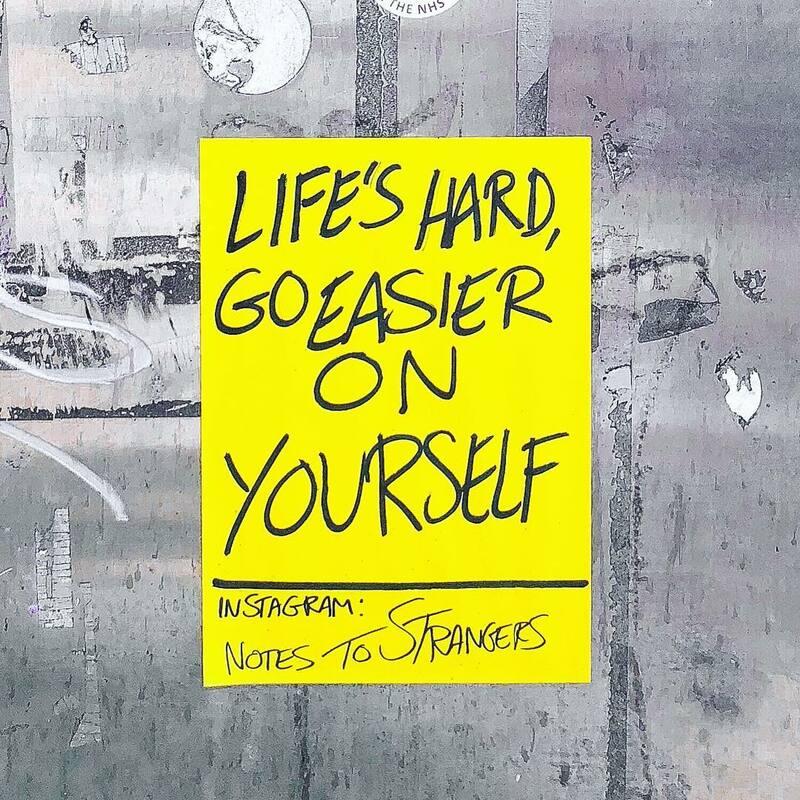 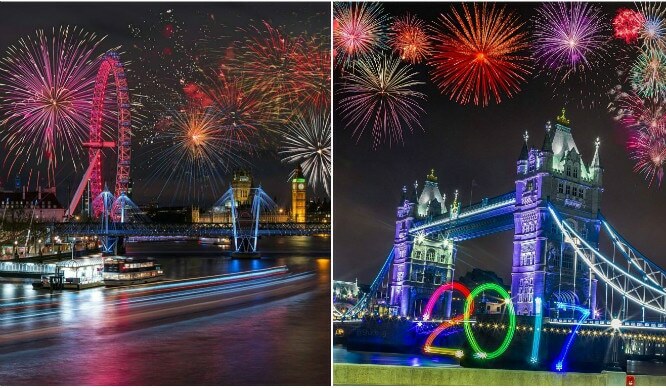 We’ve compiled some of our favourites, and we hope they brighten your day.